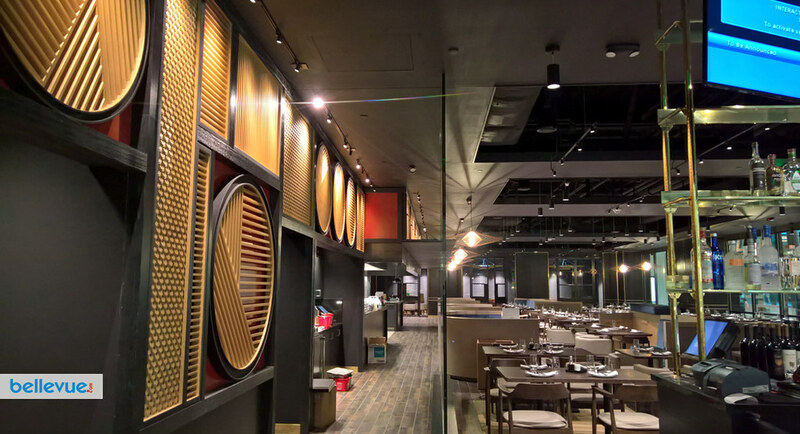 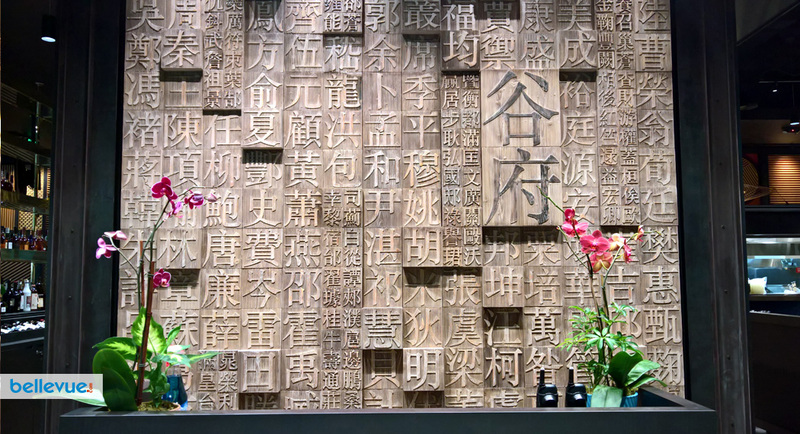 Born in Xi'an, the home of thirteen dynasties over eleven centuries, and raised in the kitchens of Shanghai, Beijing, Shenzhen, Chongqing and Sichuan arises Baron's Xi'an Kitchen & Bar. 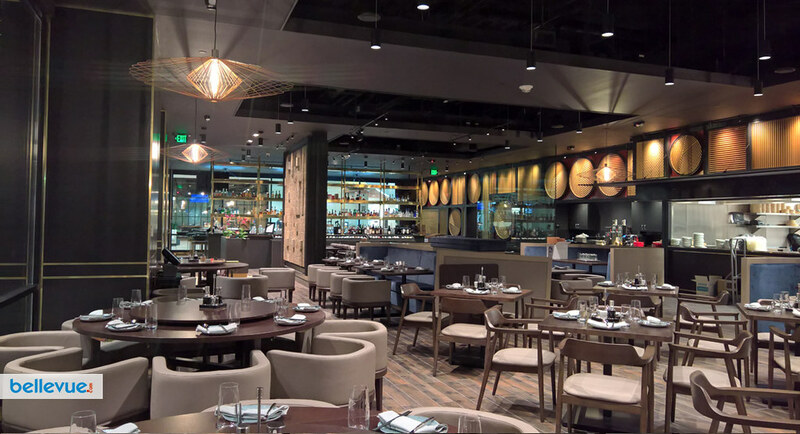 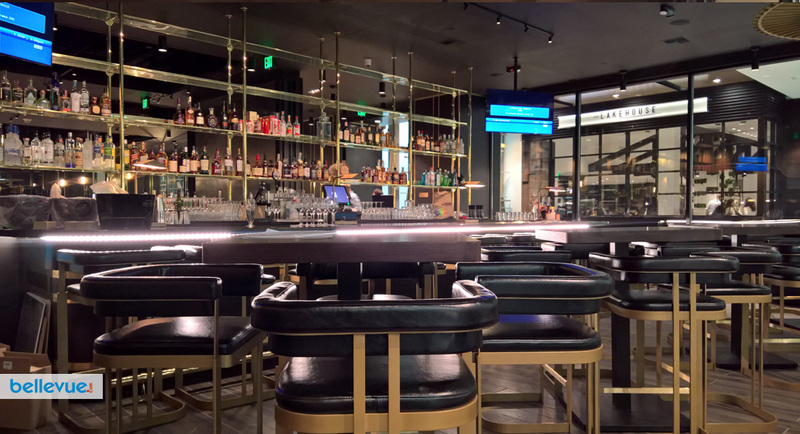 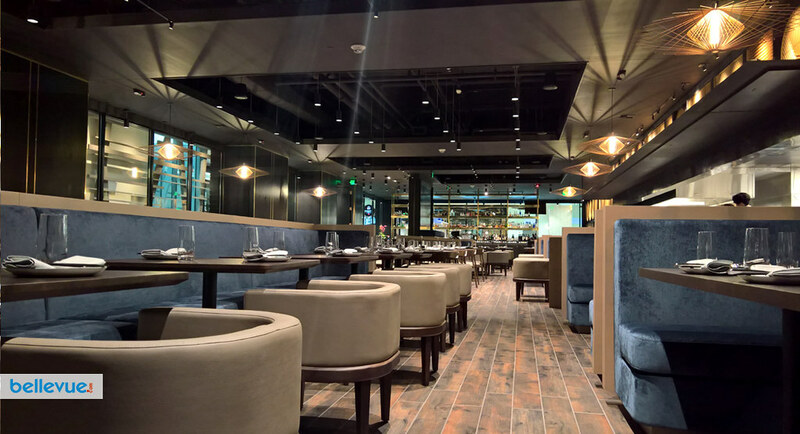 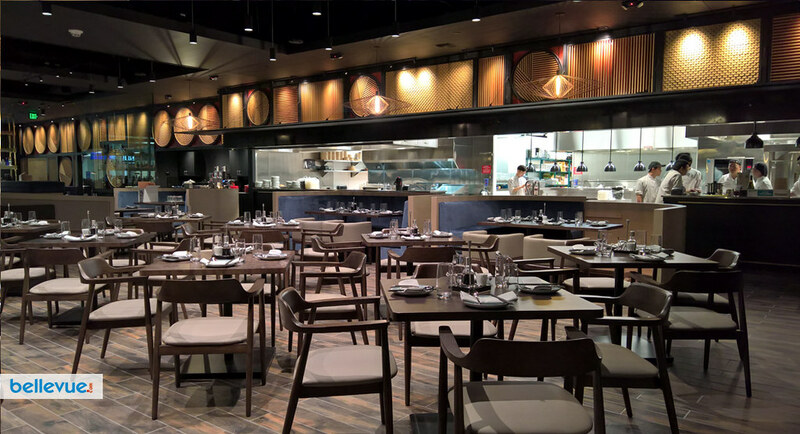 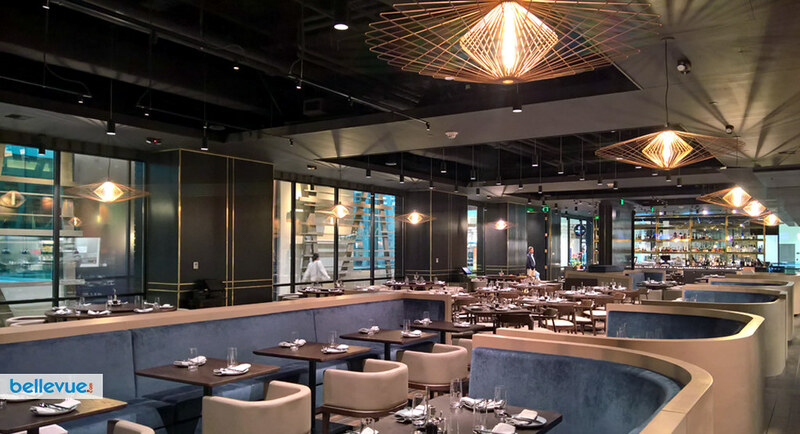 A truly modern Chinese Restaurant and benefiting from the bountiful Pacific Northwest harvest, Baron's Xi'an Kitchen & Bar represents the finest of China's cuisines. 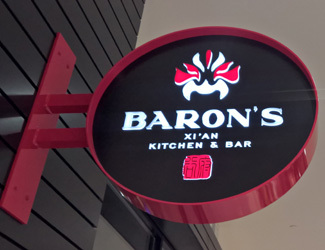 Baron's proudly offers fresh Hand-Pulled La Mian Noodles, Crackling Crisp Roasted Peking Duck, Fresh Local Seafood, Grass-Fed Wagyu Beef and Authentic Stir Fried Rice. 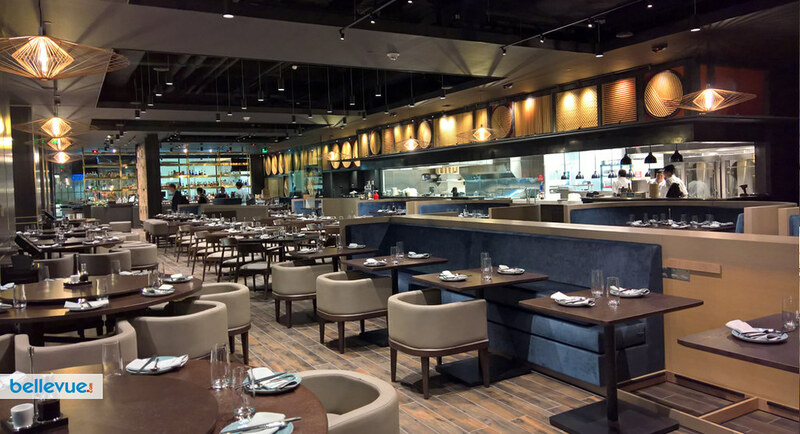 Enjoy Chinese Street Food during early and late Happy Hours. 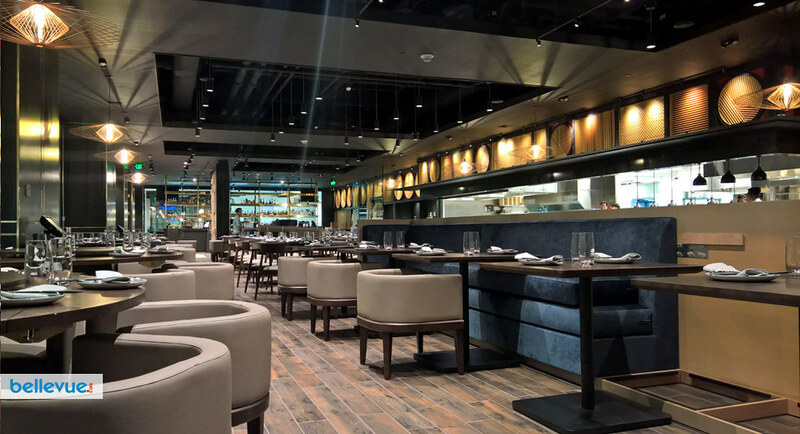 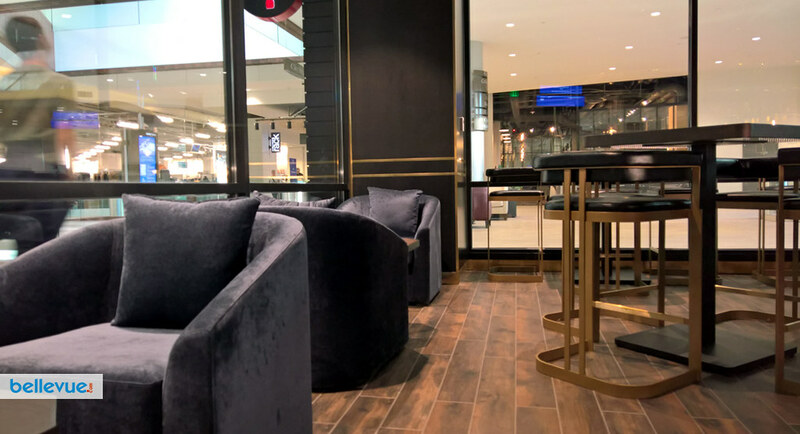 Whether you are hosting an extravagant dinner in our private dining rooms, catching a quick work lunch or dining with friends before a movie, Baron's has something to offer everyone. 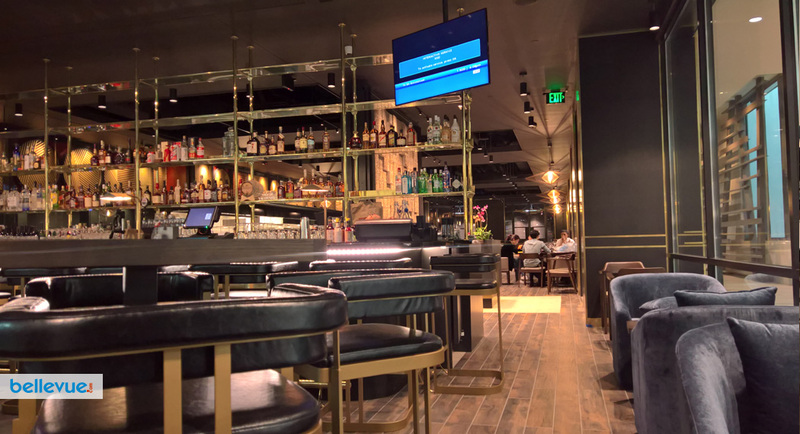 Located on the second floor of Lincoln Square 2 across from the W Hotel.